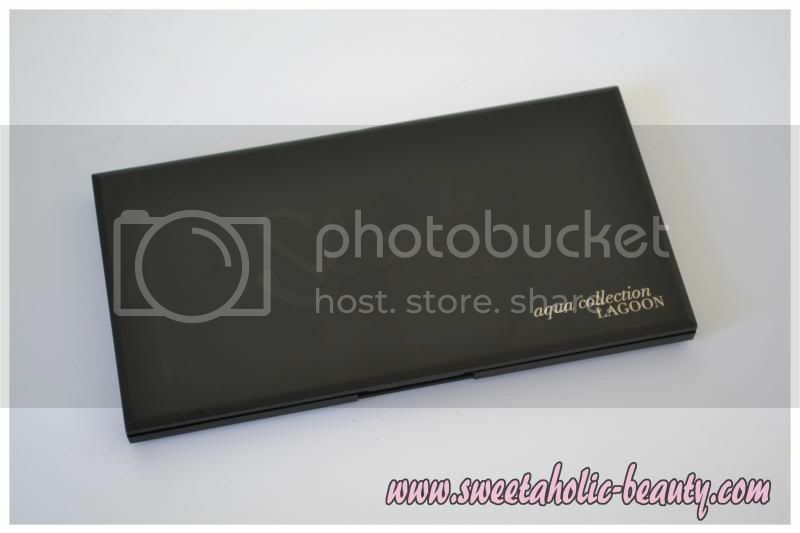 Sleek MakeUP is really bringing out some beautiful palettes, and the Limited Edition Lagoon palette is no exception! 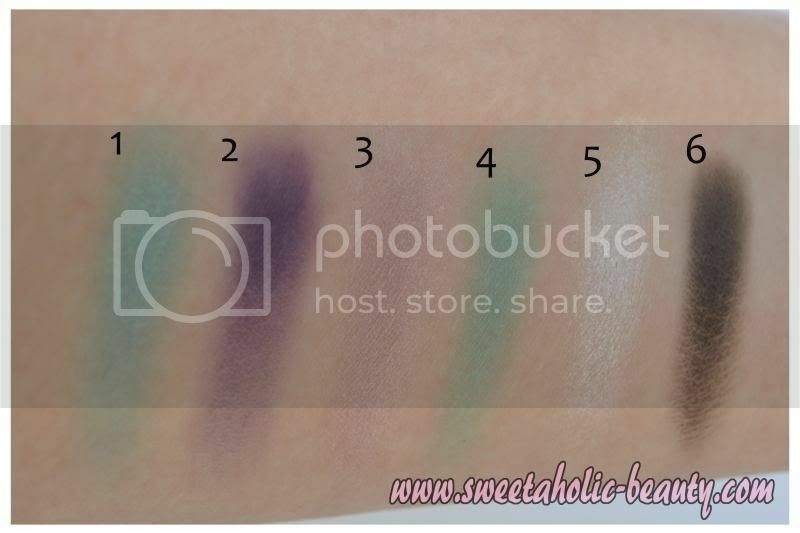 Part of the Aqua Collection (which unfortunately I will never own the complete set, as it includes nail polish, which cannot be shipped internationally), Lagoon is a beautiful sea-themed palette that will help you create some really beautiful looks! As usual, Sleek releases all of their palettes in the same style - very classic and stylish! The pretty palette! Look at those gorgeous colours! As you can see, some of the colours are more pigmented than others, but I'm still really impressed with the colour payout regardless. My favourite colours are Sassea Deep, Reflection, Sea Shell and Ariel! 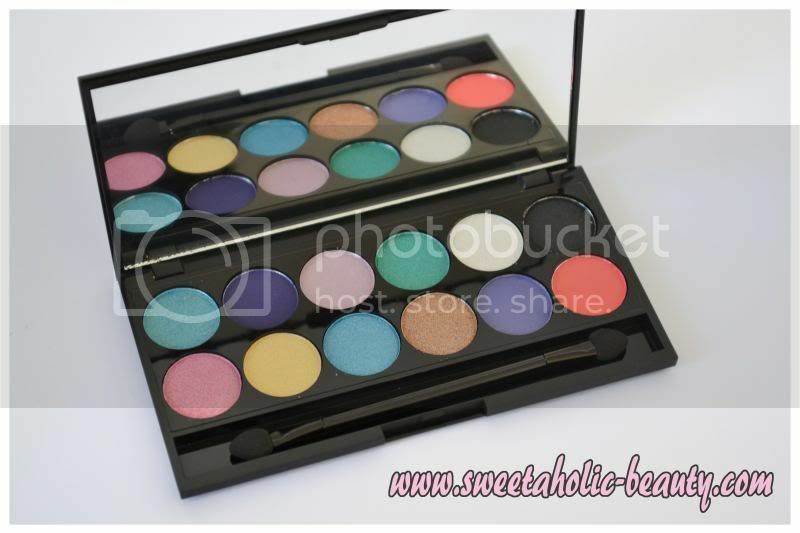 Overall this has to be one of my favourite palettes from Sleek! The colours are just gorgeous, and many of them are very wearable! The names are also really adorable. Sadly, I also don't have the matching blush as it was sold out on the Sleek website, but it will definitely be in my cart when I do my next Sleek haul! Have you tried the new Sleek Makeup Lagoon Palette yet? If so, what did you think? 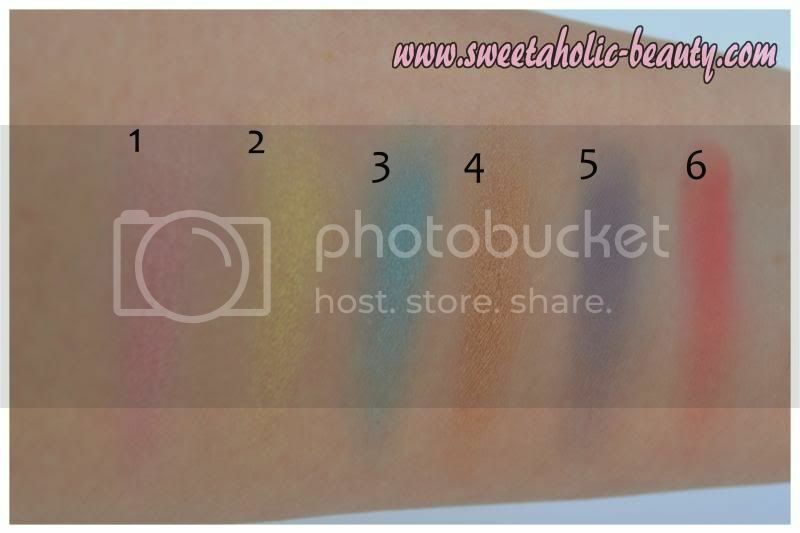 cute colors :) i wish they were more pigmented wouldv been so nice.take care! The colours are amazing, looks so tropical! I haven't tried it yet, I might buy the palette tomorrow. I like that they've made bold colours wearable! Sleek is awesome! These colours are so beautiful. You could create so many different looks with this palette. This is very very pretty :) I am yet to try out sleek but their products are always so well reviewed. A few people have said that, personally I don't mind it but each to their own! I own one sleek palette and the pigmentation is great. The shades look pretty and great for any occasion really! Great review! Very beautiful colours! I haven't tried them. You can create nice combinations. They are really lovely! And thanks Demi, I'll come check that out! ooh some gorgeous colours here! 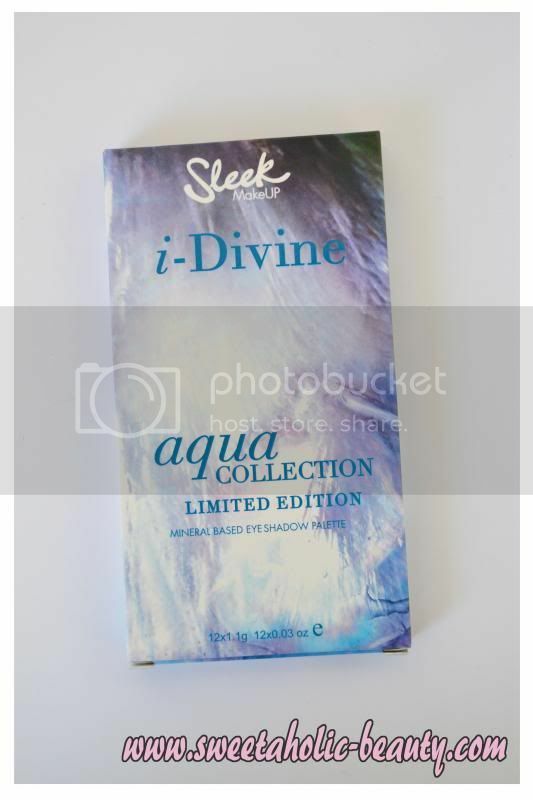 Do you think the Sleek iDivine Lagoon pallet would look nice on asian WARM skin tones?